Here at Umansky Subaru of Charlottesville, we're dedicated to helping all of our customers here in Charlottesville, VA, as well as from nearby areas of Ruckersville, Earlysville, and Crozet to find the selection of vehicles and services that they need to enjoy their time behind the wheel more than ever. Our knowledgeable team members are ready to provide you with the best Subaru sales, service, parts, and accessories in the Charlottesville area. We know how important it is to drive a vehicle that you can both trust and take pride in, which is why we're happy to offer a tremendous selection of new Subaru models and used vehicles with something for everyone to enjoy. And with our state of the art service center, we make it faster and easier than ever to get your Subaru vehicle the attention it requires to have it back on the road right here in Charlottesville in no time! We offer our customers one of the largest selections of new Subaru models in the area. Whether you have something specific in mind already or you're browsing for the best fit for you, with plenty of sedans, hatchbacks, crossover SUVs, sports sedans and coupes, including the Outback, Forester, Crosstrek, Legacy, Impreza, WRX, WRX STI and BRZ, we're sure to have something here for everyone. Every new Subaru vehicle (except the BRZ) comes equipped with standard Symmetrical All-Wheel Drive, which not only provides you with superior performance in poor weather conditions on during off road travel, it also eliminates oversteer and understeer for a more controlled and enjoyable driving experience. Every new Subaru model also comes equipped with a Starlink multimedia system for Bluetooth hands free smartphone connectivity, and most all are available with the Eyesight Driver Assist Technology system for enhanced confidence and awareness behind the wheel. We understand that not everyone is interested in buying a new vehicle, which is why we're happy to be able to offer such a terrific assortment of used vehicles as well. Our collection of used vehicles is comprised of a wide variety of makes and models, allowing everyone to compare and contrast models and choose the one that fits their needs best. We always have a great selection of gently used and certified pre-owned Subaru models to choose from, allowing you to drive home in the Subaru model of your dreams for a lesser price than buying new. If you're looking for auto financing here in Charlottesville area, it's never been easier to gain numerous financing options that when using our time saving financing tools. You can value your trade in, get a payment estimation and get approved for financing from a number of local and national banks and lenders, saving you upwards of an hour and a half of time and making it easier than ever to figure out which financing option is right for you. When the time comes that your Subaru vehicle requires maintenance or repairs, we invite you to have it taken care of by our team in the service center. Our team of Subaru factory trained technicians know Subaru vehicles like the back of their hands and possess the expertise and latest tools to get the job done quickly and correctly every time. If you're starting your own do it yourself project on your Subaru vehicle, we also offer all of the genuine Subaru parts that you need within our parts center. Find Everything You're Looking for At Umansky Subaru of Charlottesville Today! 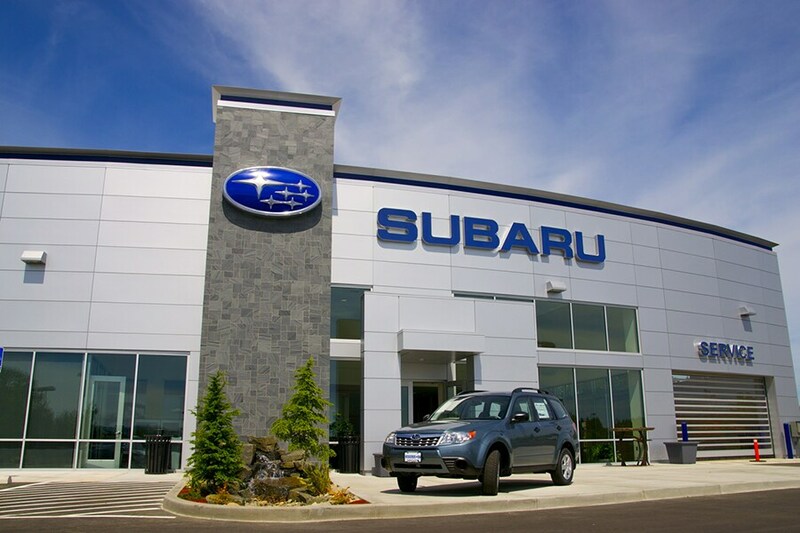 Whether you're in the market for your next vehicle or your current Subaru is in need of maintenance or parts, we want to invite you to find it all in one convenient location here at Umansky Subaru of Charlottesville today! We're located right in 960 Hilton Heights Rd C, Charlottesville, VA 22901, and proudly serve drivers from Ruckersville, Earlysville and Crozet! Call (866) 406-6069 today for Subaru pricing, availability, service, parts, accessories and more!